Jana Christy is an illustrator who grew up in Rochester, New York. She enrolled in a 4 year-college after high school, but within a couple of months realized that she wasn’t really getting anything out of it and dropped out. She traveled to England for a few months and then spent the next five years working on and off as a nanny in New York City and Boston. 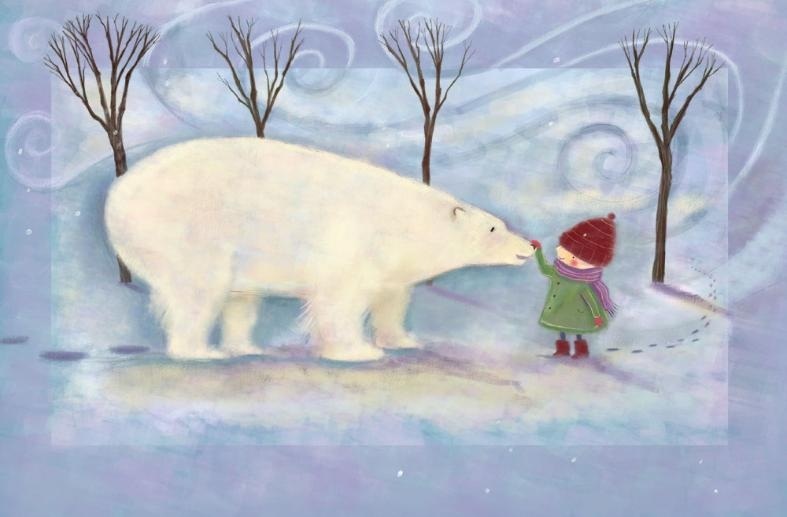 While working as a nanny she became inspired by the illustrations in the picture books she was reading to the children, and knew that she wanted to pursue a career as an illustrator. 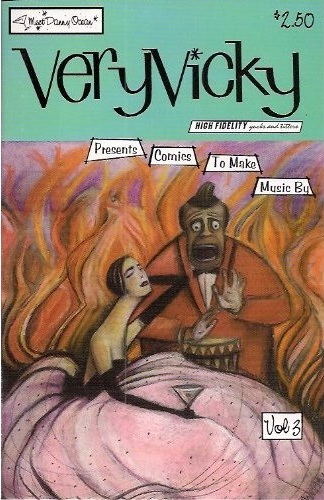 Her first work was the self-published comic book series “Very Vicky” that she did with her husband and creative partner John Seven. 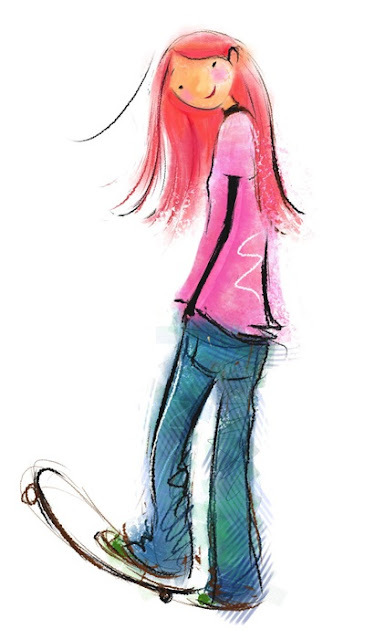 The couple worked on “Very Vicky” for three years until their two sons, Harry and Hugo were born. 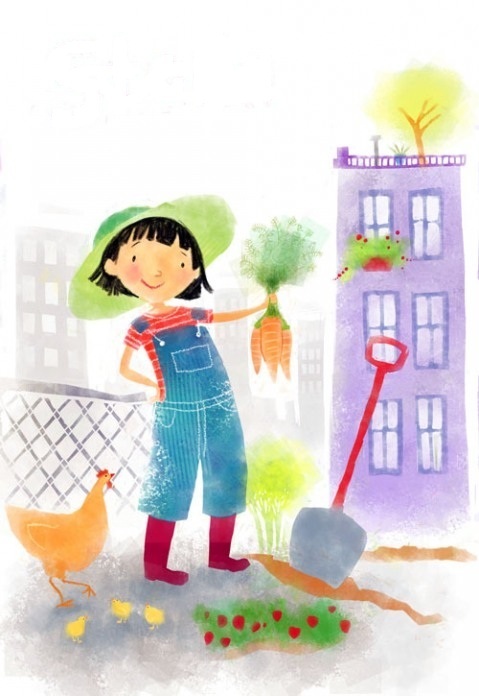 Jana began to grow her portfolio by doing editorial and cover art for regional parenting papers and illustrations that appeared in The Boston Globe, The Boston Phoenix and The Boston Herald. 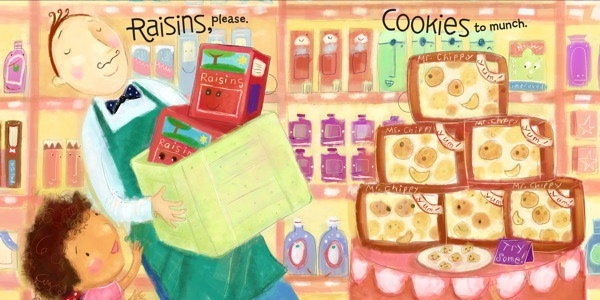 She was soon signed by an agent and now spends most of her time creating illustrations for children's books and magazines. Since being signed she has worked with most major publishing houses including, Penguin, Harcourt, Scholastic, Random House, Harper Collins, Simon and Schuster and Macmillan. A small selection of children’s books Jana has illustrated includes, “How to Hug”, “Ten Items or Less”, “Love Is The Best Medicine”, “My Best Frenemy”, “Play Fair, Have Fun” and “The Smile That Went Around The World”. 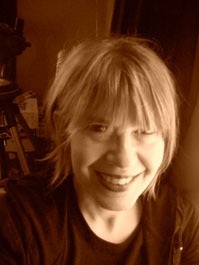 In 2009 she illustrated the book "The Dream Plucker of Perrysport" for Carnival Cruises to coincide with its new family-friendly ship, Carnival Dream. 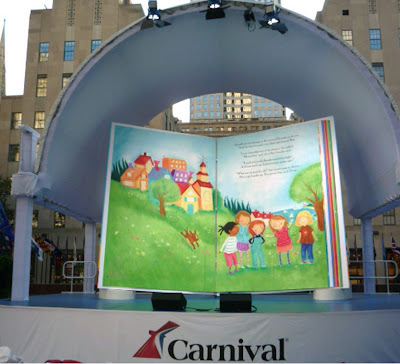 The book was turned into the World's Largest Children's Book and was unveiled on The Today Show. 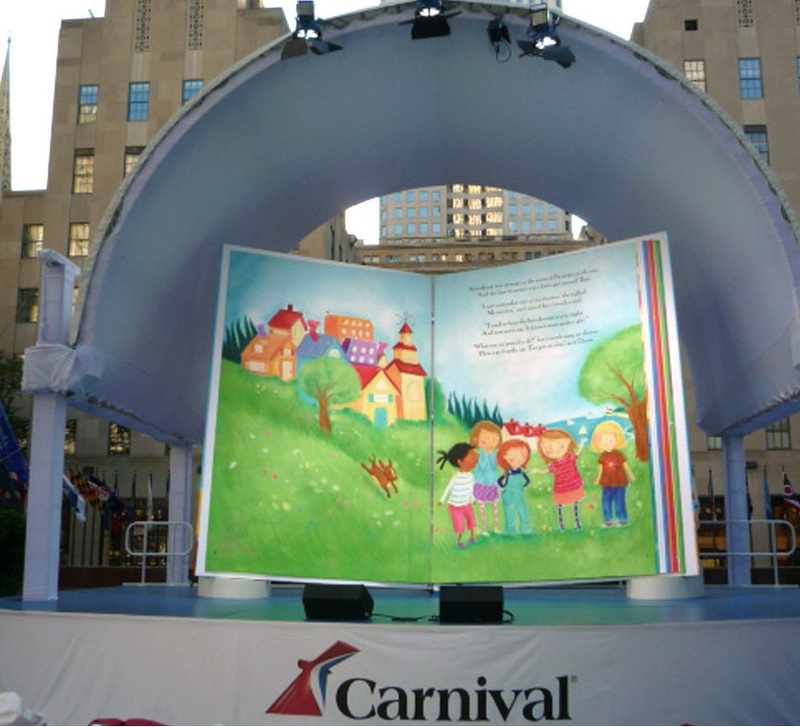 The 15-foot high book was displayed at Rockefeller Center for a weekend featuring activities for families and children. As mentioned earlier in this introduction, Jana often collaborates with her writer husband, John Seven. Together the two have released four children’s books, “Four Go Mad in Massachusetts”, “Happy, Sad, Silly, Mad”, “The Ocean Story” and “A Rule Is to Break”. The couple’s “The Ocean Story” was awarded Creative Child Magazine’s 2011 Seal of Excellence award. Jana donated a kidney to her brother a couple of years back. 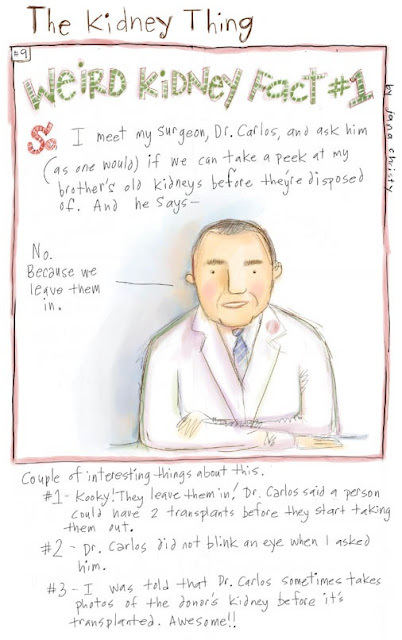 During the time leading up to and after the operation, she wrote and drew an on-line comic journal (“The Kidney Thing”) about her experience. 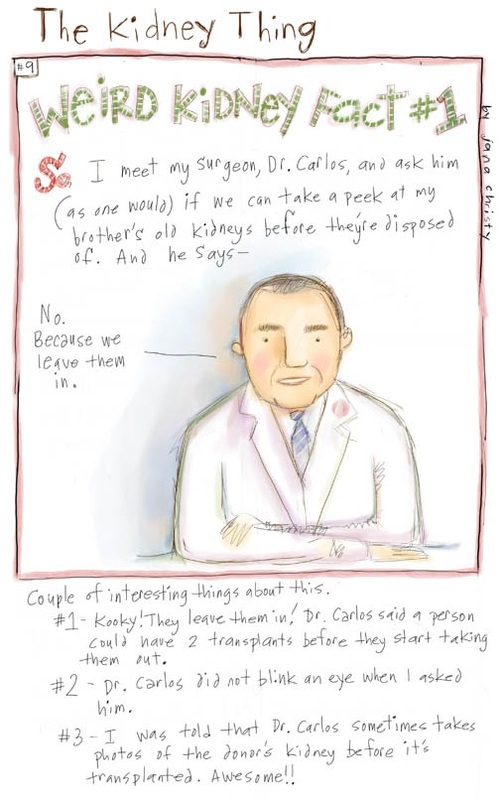 Read “The Kidney Thing” here and then go to the National Kidney Foundation’s website to find out how you can become a living donor. Jana works and lives with her family in North Adams, MA. She is represented by KidShannon. Visit her website, blog and Facebook page to see much more of her work and learn more about her. I'm digital, so most of my answers to your technical questions are going to be dull. I use an Axiotron Modbook, and the cheap pen that came with it. 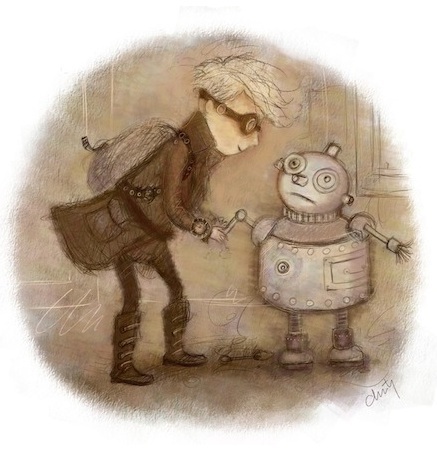 I pencil first (digitally) using Corel Paint and the 'charcoal' tool, because it has a bit of texture, and seems more like a true pencil. I use Corel Paint to color. Sponges, oils, pastel and charcoals are my favorite, all mixed in together in a million layers. I HATE drawing the insides of any building. There's always too much to keep track of. Ahh- the true beauty of being digital, is not having to spend a fortune on supplies, after the initial expense. I live in a pretty cut-off area of the Berkshires in Massachusetts without a good art store, so it's been a blessing. Not really. Well- in the summer I usually walk around my garden as soon as I wake up and drink tea, then I come in and start work. I always listen to music while I work. I don't what genre to call it--- Odd-Alternative-Contemporary-Music-Mostly-From-Canada-Scandinavia-and-Australia? If I need to concentrate, I play my Girls playlist; Allo Darlin, Kathryn Calder, Katzenjammer, Hanne Hukkelberg, Holly Throsby, Lisa Hannigan. They're my comfort music. When I'm painting; The Books, Wilco, The Fratellis, etc. they wake me up! If I need to work late- I like listening to podcasts of The Signal from the CBC- that keeps my mind busy and I feel less alone in the world. When I'm working I like music with either complicated instrumentation, interesting lyrics, music that paints a picture inside my head or is just goofy fun. I did, but I was a total girl about it. I read Richie Rich, Casper and totally loved digging in to my Uncle's abandoned treasure trove of old Archies from the 40s and 50s in my grandmother's attic. 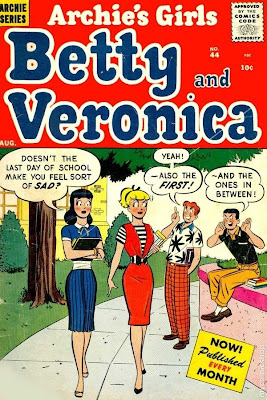 I used to practice drawing Betty and Veronica all the time. 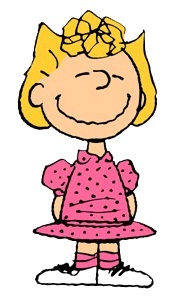 Is/was Peanuts. And I love the Moomins. My favorite books were AA Milne's Winnie the Pooh books. 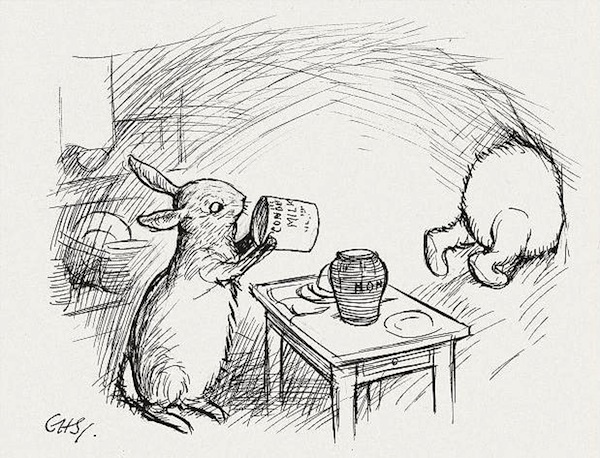 I loved Ernest Shepard's drawings and studied them intensely. I loved the teeny little scratches that were Rabbit's friends and relations- the ones at the back of the line. So tiny they must've been bugs, but were really just left to the imagination. I also loved Little Golden Books and am really excited to actually be illustrating a Little Golden Book this year! I took art classes at the Creative Workshop at The Memorial Art Gallery in Rochester, NY when I was in high school for about 6 months total. That and high school art classes. A blessing. I've received many job offers and inquiries based on work that art directors have seen on my blog, other folks' blogs or Facebook. Google Image Search saves me hours of research time. Facebook is a great way to not feel so isolated in my little illustration bubble, but it can also be a huge distraction. My dad, http://jimchristy.com is a very accomplished watercolor artist, who receives a steady stream of portrait commissions and shows his work in galleries in Rochester, NY and New Smyrna Beach, FL. My mom and dad have always been supportive. Neither really expected or pushed me too hard for me have a Real Job. When I was in high school, I was voted "least likely to ever have a real job." Spot on! Yep! 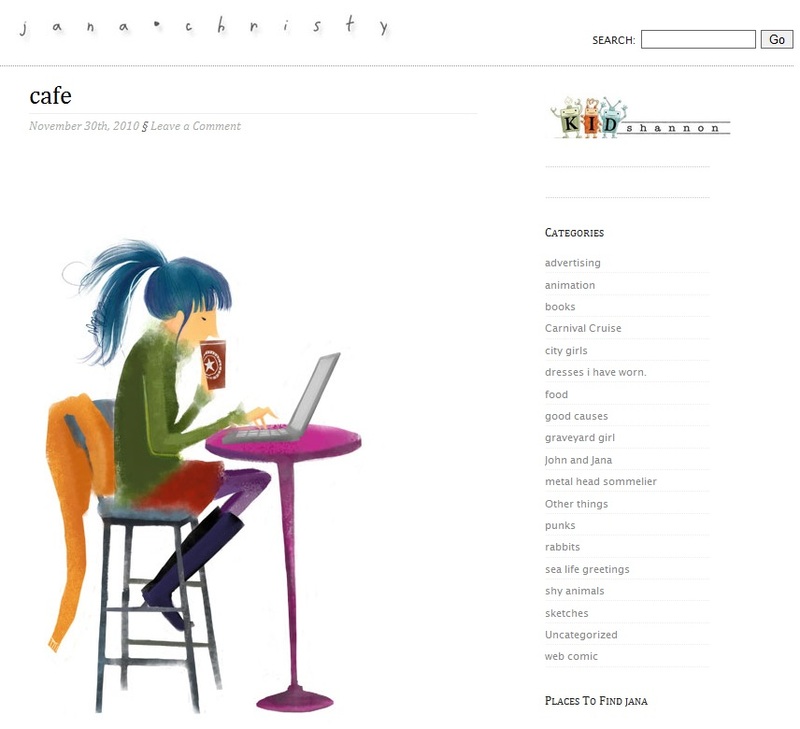 Though because I'm digital- it's not necessarily in pencil and I call it a blog. I think passion often comes first- and talent can be a byproduct. If someone is passionate about something, this means they’re willing to sacrifice time from other aspects of their life to devote to it. Spending time devoted to one thing will often allow you to master it. Skulls and bones that my family and I find when we're hiking. The prize is a monkey skull. Sally Brown- easy. "All I want is what's coming to me! All I want is my fair share!" 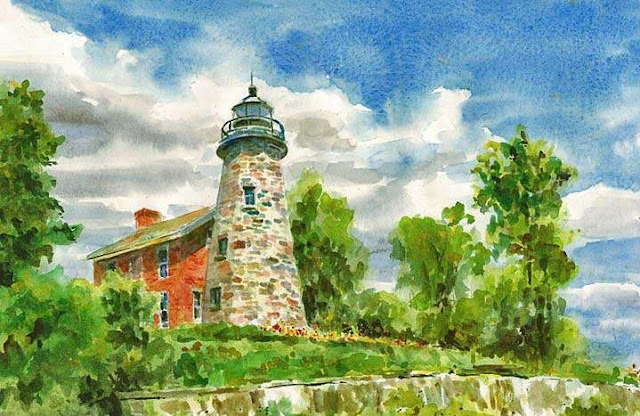 When I was young, other than becoming an artist, I wanted to be a fisherman or forest ranger--- I would still like to do something outside- I'd love to be a landscaper. I often feel too chained to my work and hanker to be outside digging and transplanting stuff. A couple years ago we dug up our backyard to create a massive garden- in summer it can be really hard to go inside and draw. Chickens will be a part of our garden this year--- I don't know how I'm going to get anything done. I think my blog will fill up with chicken illos. I work on a couch in the corner of my dining room. It's not a romantic art studio, but it's super comfy and warm in the winter- unlike the rest of my house, and it's really all the space I need. I have a ukulele, banjo, 2 guitars and a broken accordion. I can only play about 3 chords on each, but, damn it's fun! We vacationed in a house with a pump organ a few years ago- it was AWESOME for making squeaks and groans on. I want one of those, too. Turn off the television. Seriously. Get rid of the distractions and just draw. 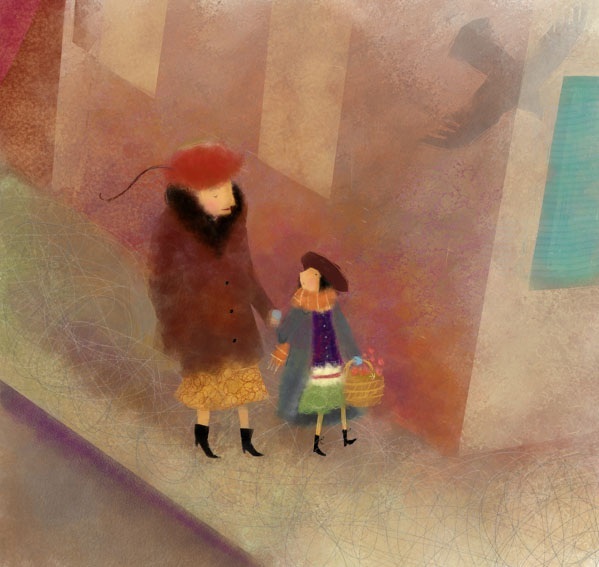 Start a blog, and put up new art every week. 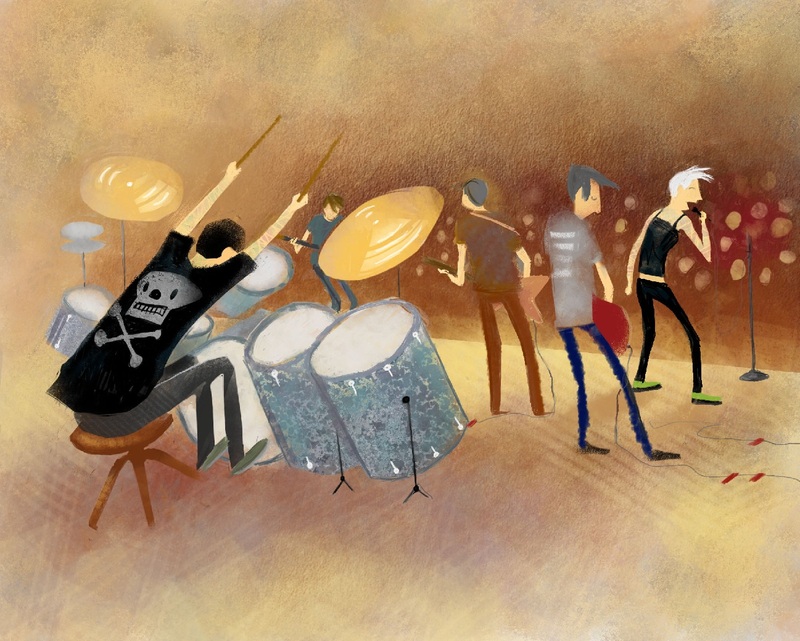 Contribute art to Illustration Friday. 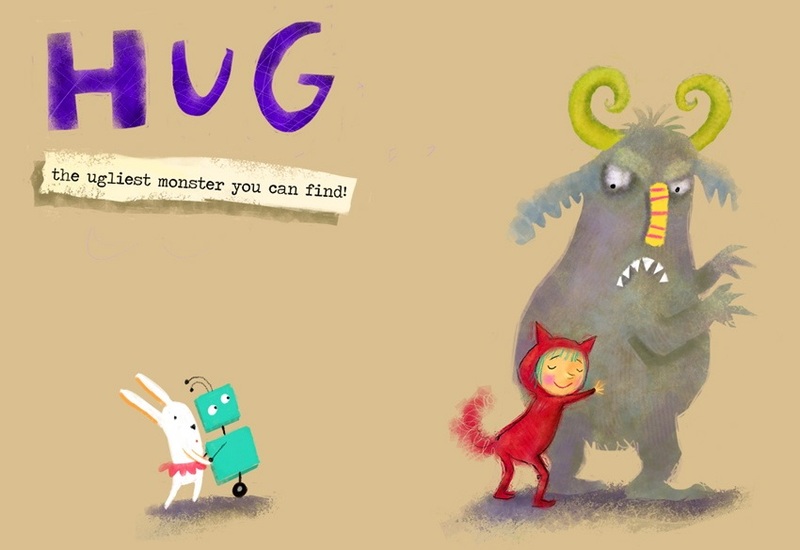 Draw for free, draw because you love it, figure out what you draw best and do it constantly. Oh, that's hard. There are so many different forms of art. 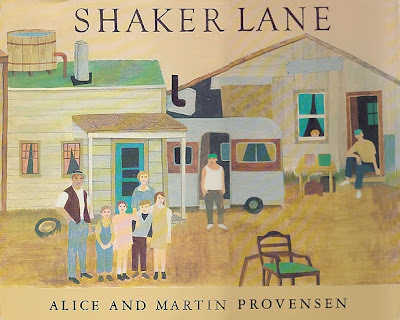 Okay- I'll narrow it down to my favorite field- children's book illustration-- Alice and Martin Provensen are my heroes. I love the work they did for Little Golden Books, but really adore their later work- The Glorious Flight, Shaker Lane... they're gorgeous.